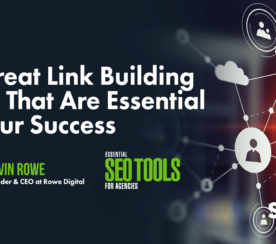 As SEO professionals and marketers, we’re always looking for ways to step up our link building game. 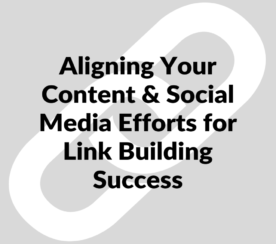 Whether we’re part of an established company, a newly minted enterprise, or a business in transition to large-scale operations, we seek strategies for sustainable link building and aim to lay a strong foundation for our processes. Because even big businesses need help creating effective link building campaigns. 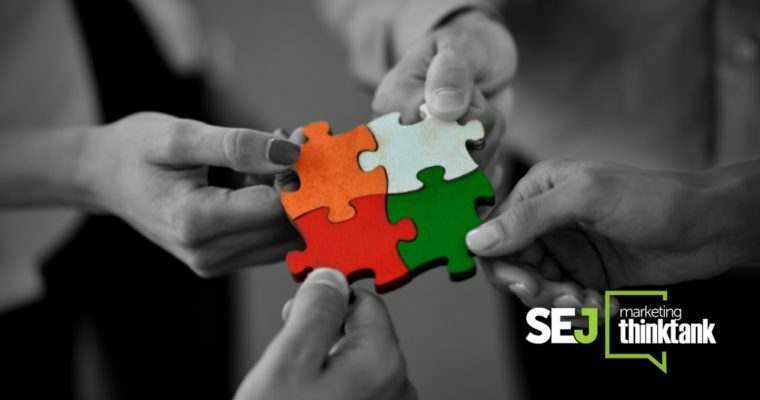 Nicole DeLeon, founder and lead strategist of North Star Inbound, joined SEJ ThinkTank to share the steps needed to create and execute a successful strategy for an enterprise-level link building campaign. She discussed the internal questions and roles you need to account for, how to execute effective outreach, and link building metrics to report on. You can use a tool like Ahrefs to check referring domains and compare your efforts against those of your competitors. Decision Maker: Accountable for making all the final calls and setting expectations. Content Strategist: An outside-the-box thinker who comes up with content ideas and creates an article or design brief for the content creator. Content Creator: A writer or designer who creates content based on the brief provided by the content strategist. Prospector: Conducts keyword research based on the content created and creates a list of potential targets for the qualifier. Qualifier: Goes through each URL in the prospector’s list to figure out if it’s a good site, relevant to the piece being promoted, and fits other established KPIs. The qualifier then creates a clean list of target URLs with valid email addresses for outreach. Outreach: Reaches out to and follows up with targets. Use the divide-and-conquer strategy. Don’t put all your eggs in one (content) basket. Design for repeatability and scalability. Be creative and think of other audiences aside from your core demographic. Send compelling outreach. Shorter works better than longer so get to the point really fast. Don’t make it about you, make it about them. You can use a tool like BuzzStream to help you A/B test email subject lines and copy in the body. Monitor performance and report weekly. Weekly reporting, whether internally or to external clients, ensures you catch anything that’s not working early on. Don’t rely on DA alone to gauge success. Success looks different for each client/vertical. Editor Note: The SEJ team is not affiliated with any of the tools mentioned in this post. You can watch the full video to get the most out of DeLeon’s presentation.